Phytosterols are compounds that have a similar chemical structure to cholesterol. They are found in significant doses in vegetable oils such wheat germ oil, peanut oil, sesame oil, corn oil, almond oil and olive oil. They are also found in in smaller amounts in vegetables and fruits. Phytosterols have the ability to inhibit cholesterol being absorbed from the digestive system into the blood stream. It is believed that phytosterols compete with cholesterol for absorption into our system. If phytosterols are consumed from our diet in sufficiently high quantities they will significantly lower the absorption of cholesterol into the blood stream. Instead of being absorbed into our system the excess cholesterol will pass out of our body with other bowel wastes. 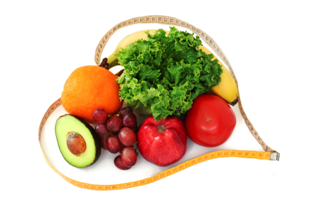 Dietary supplements that support nutritional needs. When taken as a supplement, phytosterols are shown to effectively reduce LDL cholesterol. Studies have shown that phytosterols can increase the elimination of cholesterol by 30-40%. This is important for all general health but especially important for Cardiac health and lowering the risk factors for Coronary heart disease. They recommend as well a eating pattern that is rich in fish, wholegrains, fruit and vegetables. 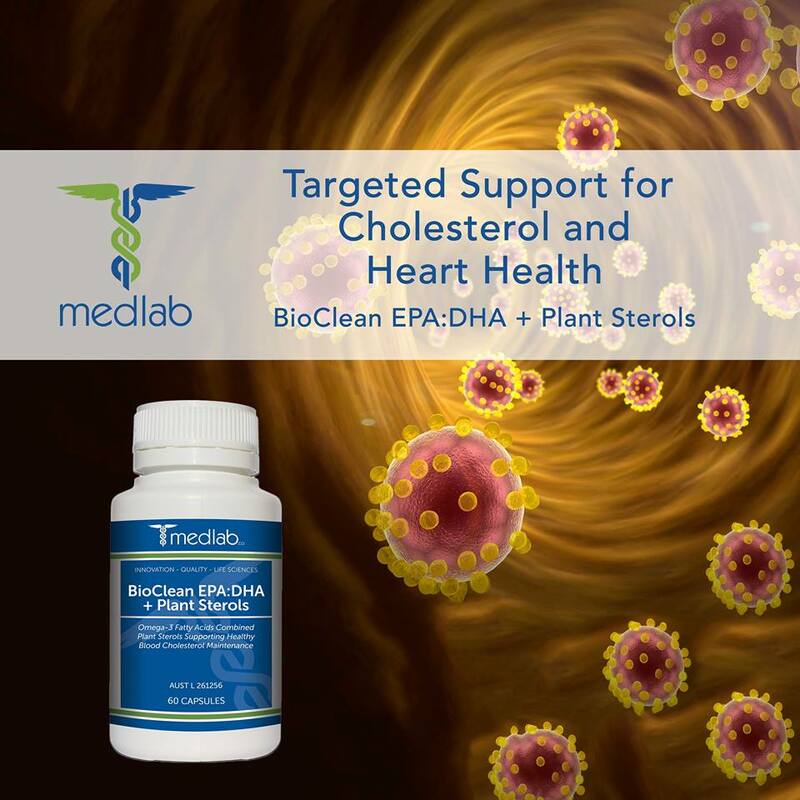 We recommend a supplement designed by MedLab an innovative company from Sydney that has fish oils combined with phytosterols. Please chat with any of our practitioners for further information. Oates, L. (2009). Phytosterols and cholesterol. Journal of Complementary Medicine: CM, the, 8(5), 36-40. This entry was posted in Health Supplements, Vive Clinic, Vive Health Nutrition, Well-being and tagged fish oil cholesterol, food is medicine, lowering LDL cholesterol, marilyn lemaire, naturopath brisbane, naturopath bulimba, naturopath hawthorne, phytosterols cholesterol, plant sterols cholesterol, vive health hawthorne. Bookmark the permalink.